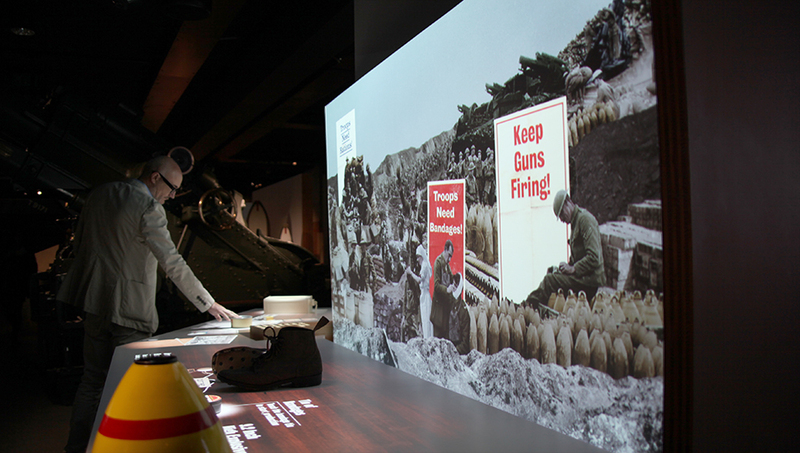 ISO were lead AV and interactive designers for the newly re-opened Imperial War Museum’s First World War gallery, producing 17 new media installations. 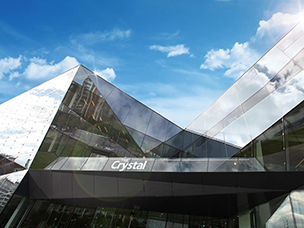 Our work includes large scale atmospheric film installations, interactive tables and strategy games using location filming, live action performance capture, motion sensing, bespoke software frameworks, 2D and 3D animation and visual effects. 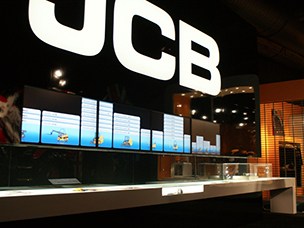 We developed a number of large scale AV installations using a variety of production techniques including 4K live action shots, motion capture and 3D animation. 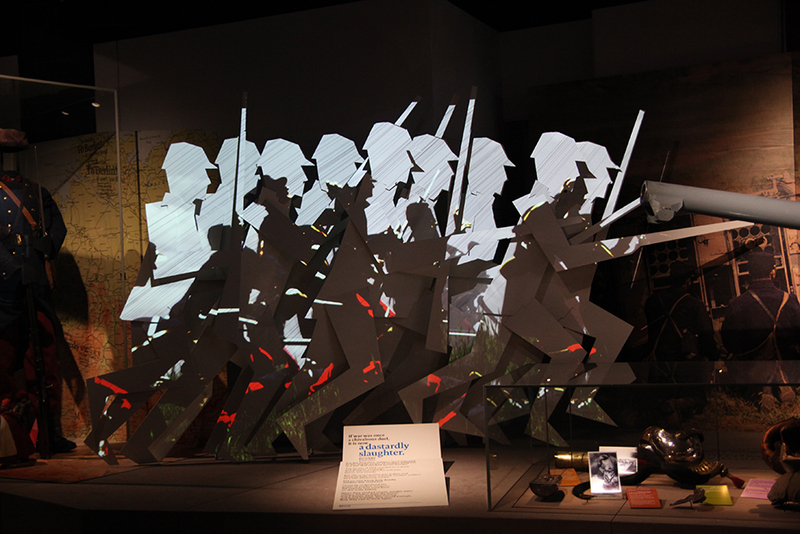 This projected film sequence introduces visitors to the ‘people’ of Britain, before the war changed their lives. 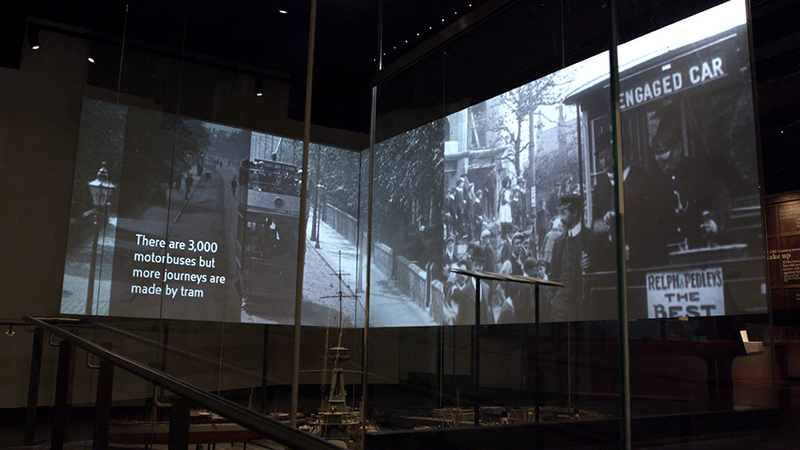 Archive film footage was edited to show the daily lives of the Edwardian social classes – at work and at leisure. 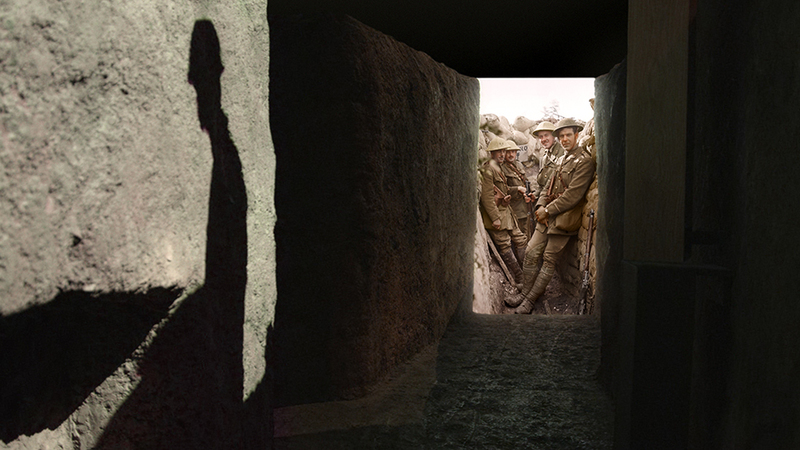 Archive material was mixed with specially shot 4K footage of the Somme to evoke the horror of the battlefield. 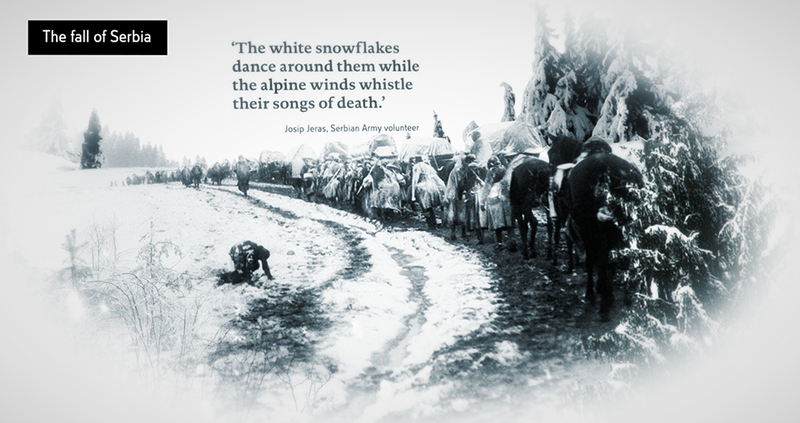 Projected onto a 5m screen, it reveals the changing landscape and seasons over the five months the battle was fought, starting in the heat of the summer and ending in the rain, mud and snow of deepest winter. 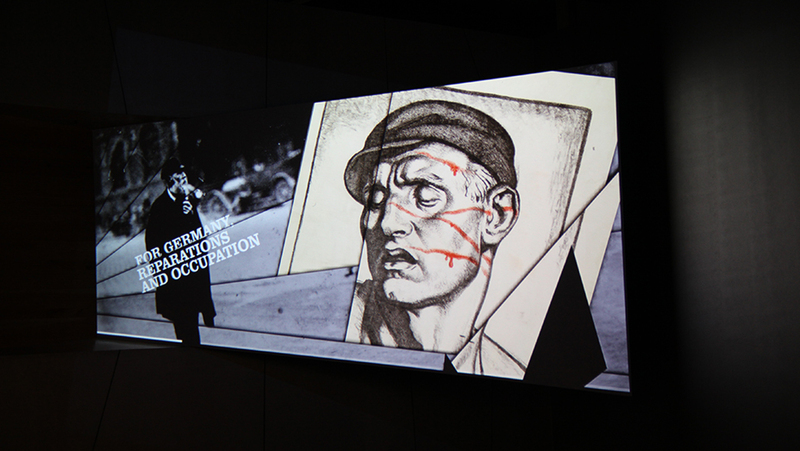 Shock Projection involved motion capture filming to record the movement of one actor. 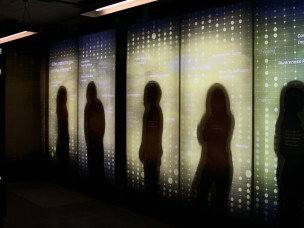 Using this information, a number of 3D character models were animated and projected onto a set. 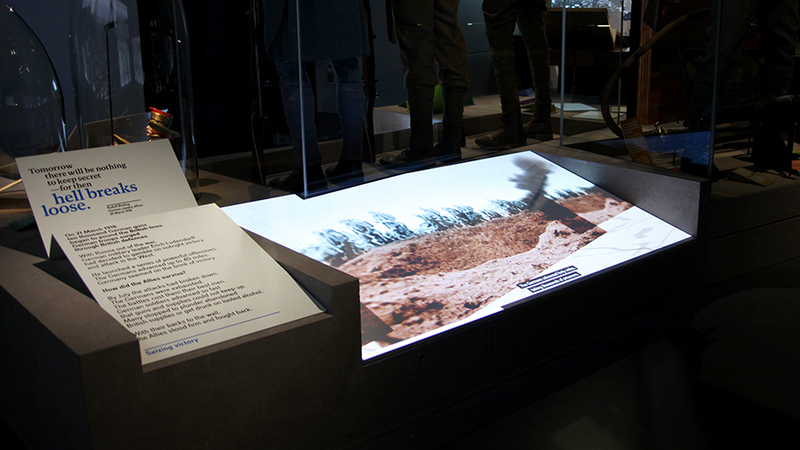 Visitors can walk through a recreated trench where a Sopwith Camel emerges just above their heads. 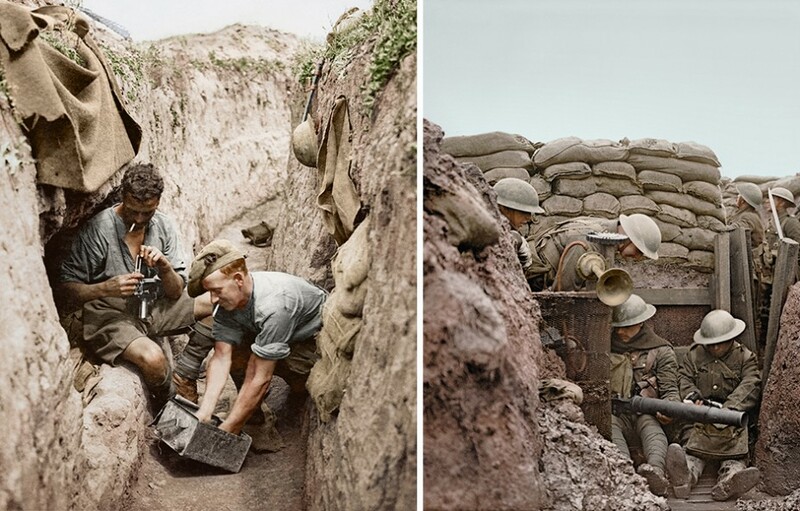 At the end of the trench, archive photographs were meticulously coloured to match soldiers’ uniforms, objects and equipment from the time. 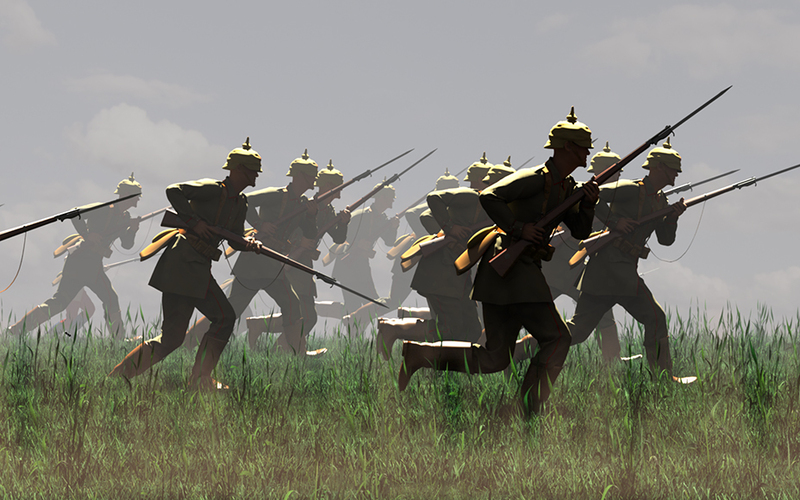 Two separate projections detail the reasons Germany gambled on a massive, war-winning offensive in 1918, the Allies’ concern over defeat and why, ultimately the Germans failed. 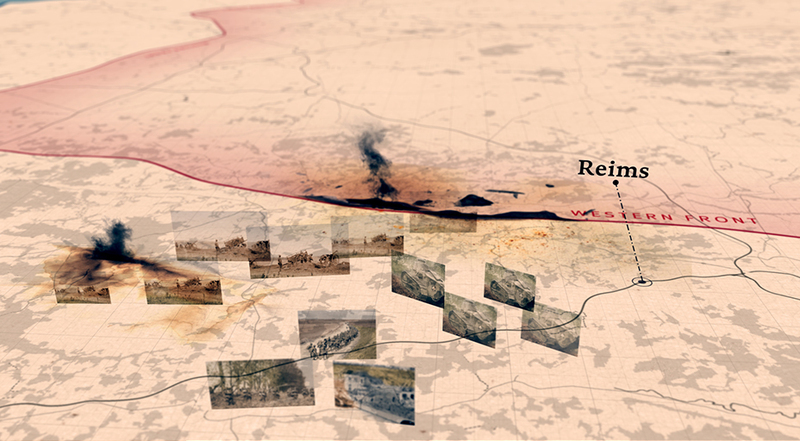 Using IWM’s archive footage and images, ISO created forced perspectives so the assets appeared to be standing on the map. 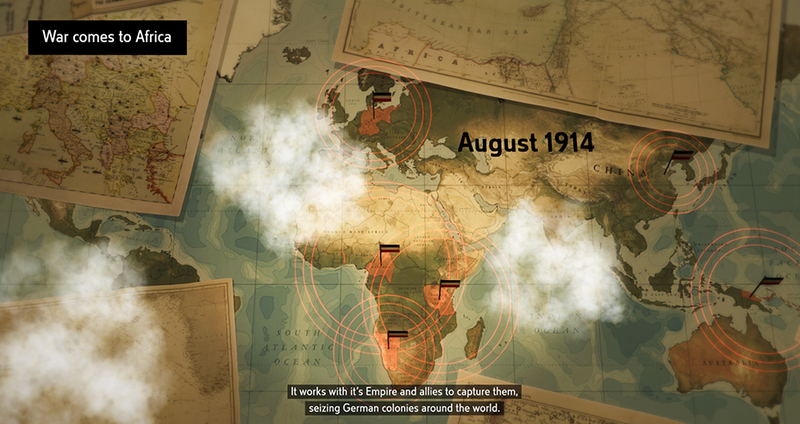 This AV shows how conflict continued across Europe after peace had been declared. 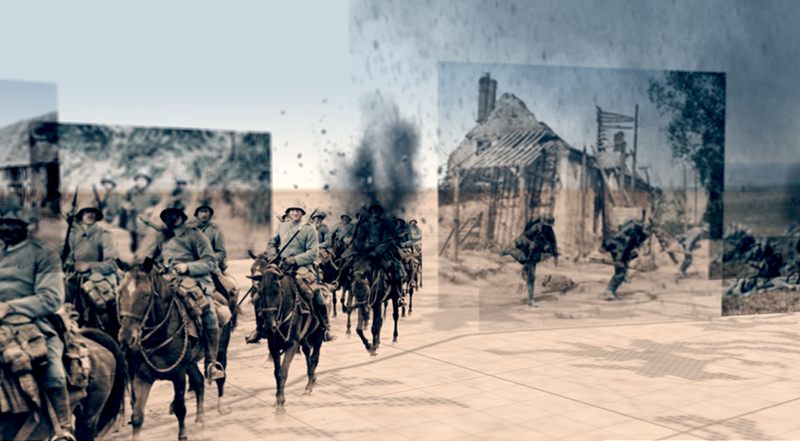 Content from IWM’s collection (3D objects, posters, photos and film) was edited together to portray post WWI Europe in a state of flux. 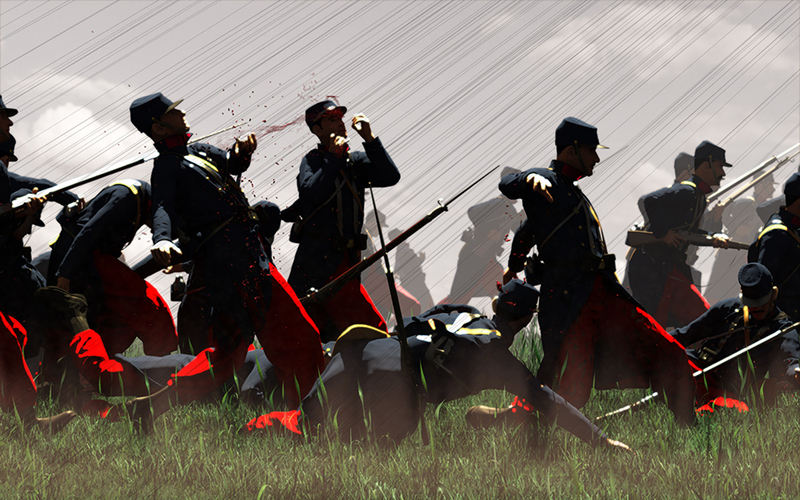 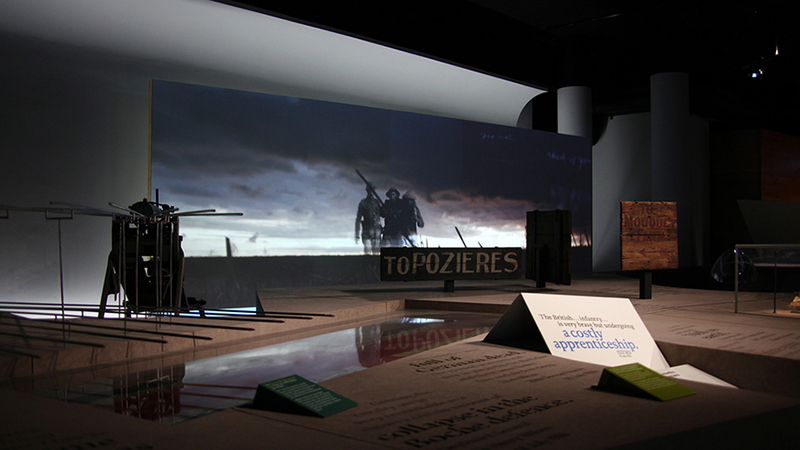 ISO used the Unity games engine to develop the majority of the interactives for the First World War Galleries. 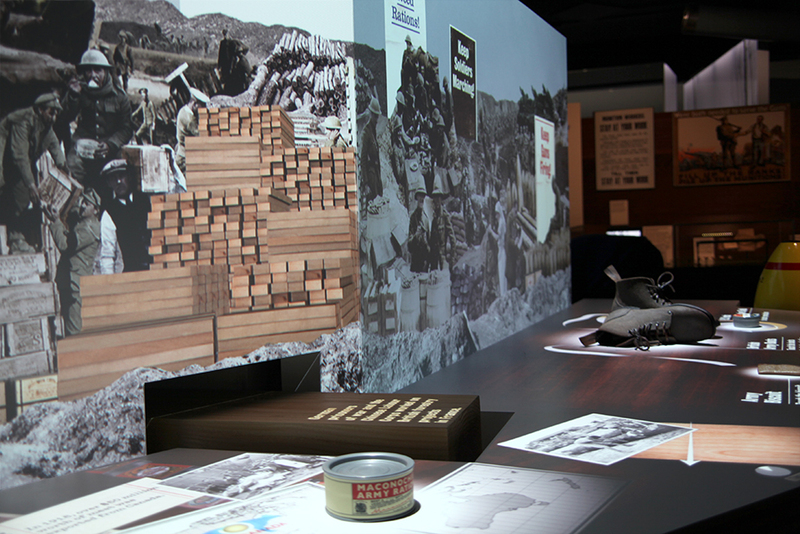 Supply Line is a multi-user table experience which challenges users to get important supplies from the home front to the front line before they run out. 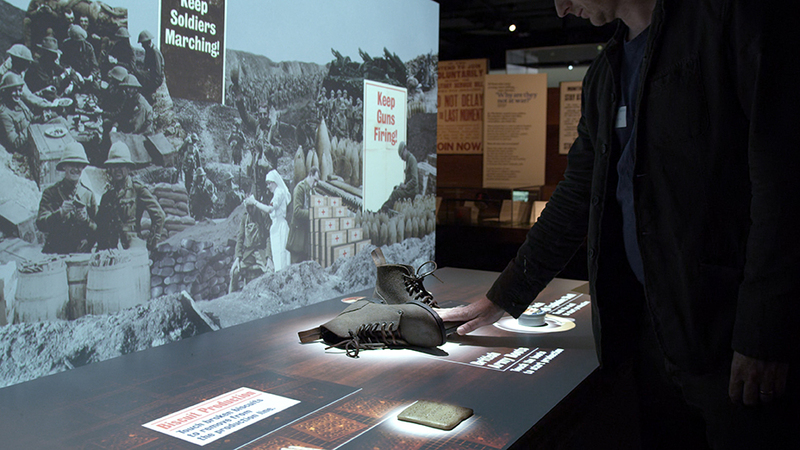 Items, such as boots, bandages and shells need to be made, packaged and sent over the channel to our troops before German Zeppelins can bomb the factories. 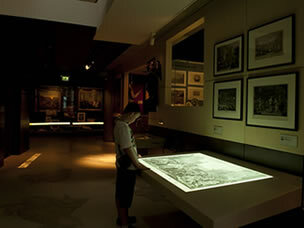 An infrared camera tracks the objects on the table so that a visitor must physically move them to participate. 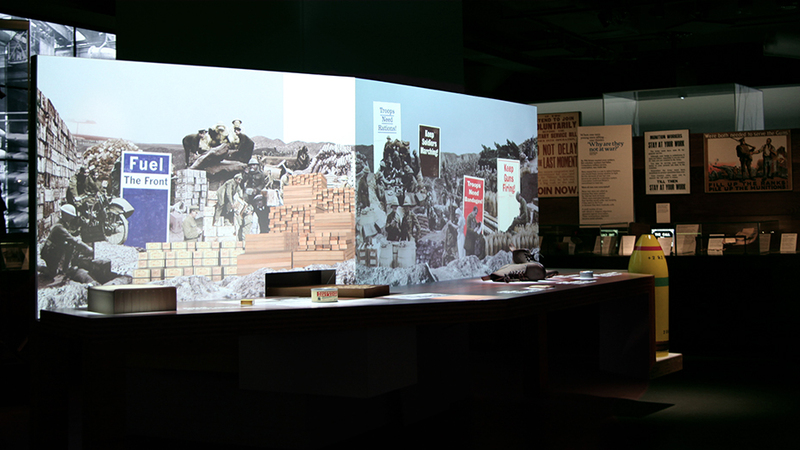 Facts and photographs aid the visitor’s understanding of how critical the home front was in supplying an army to fight a war on an industrial scale. 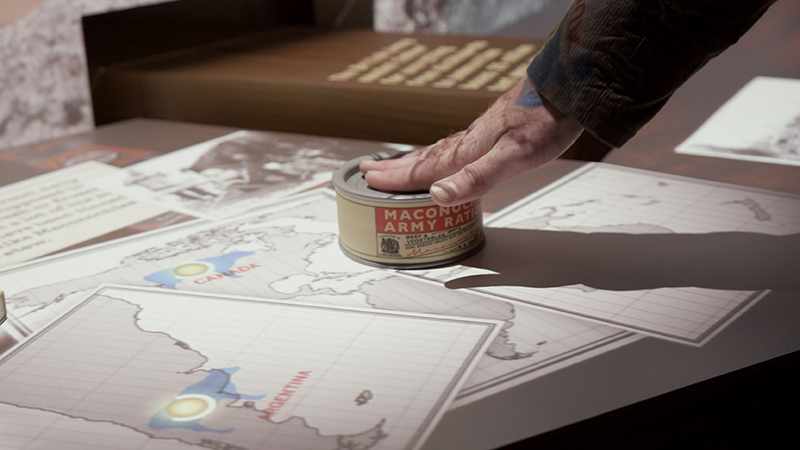 An interactive projection which conveys the deadly drama that occurred in the waters around Britain in the last two years of the war. 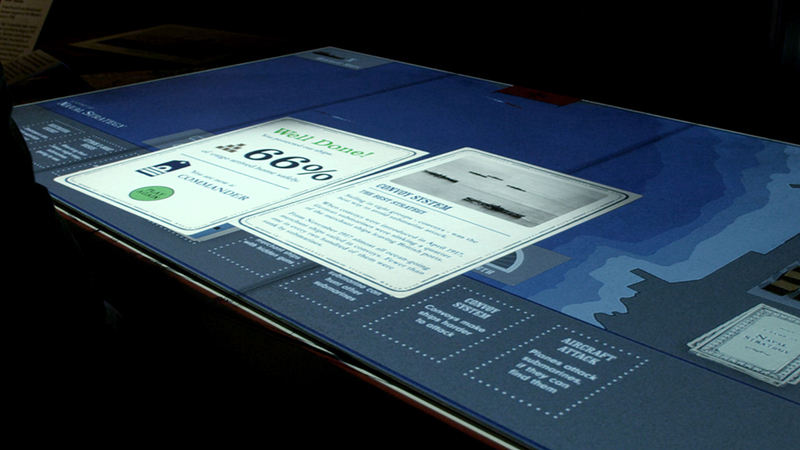 Visitors must save merchant ships under attack by German submarines – U-Boats. 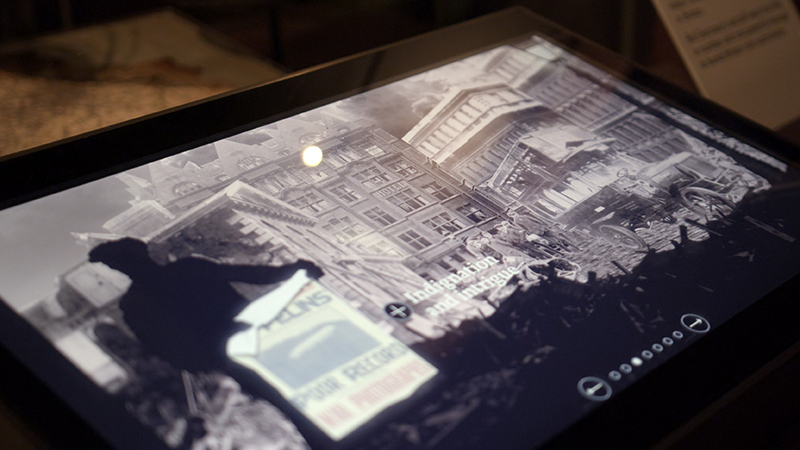 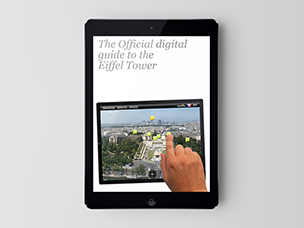 These four angled 50” touchscreens were created on the same framework using interactive maps, animations and archive material to show how the war escalated to a global conflict. 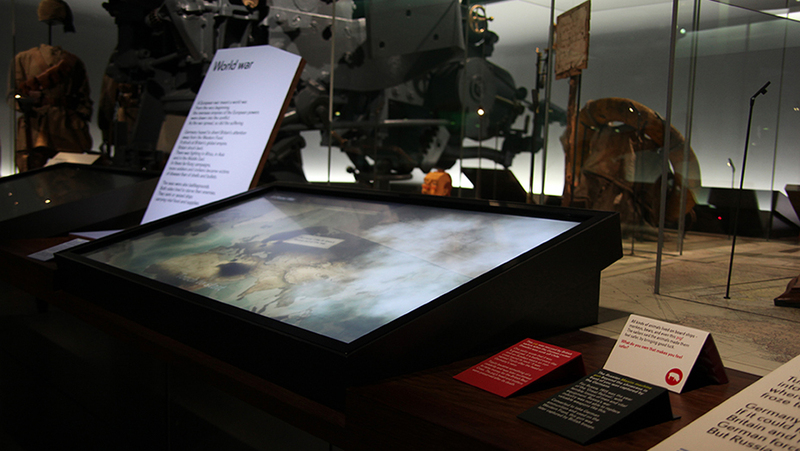 With navigational audio feedback, the table offers visitors an aerial perspective of the world and the strategic decisions made by the combatants. 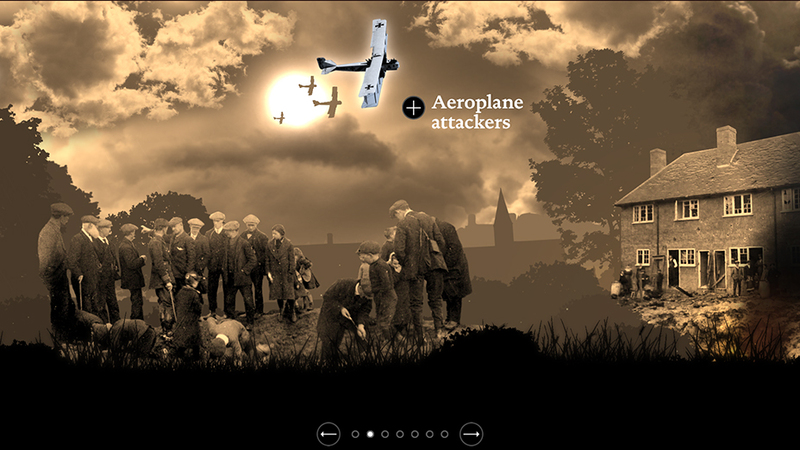 This interactive shows the geographical spread of the civilian air raids over Britain during the First World War.